Your Vanderlyn PTO partners with local and national companies that are committed to enriching the educational opportunities at our school. 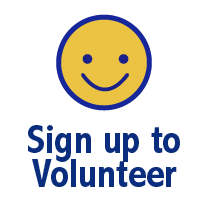 By participating in these events and programs, you can make a difference! Monies generated by these events and programs are submitted to the PTO Annual Fund and used to continue to enhance the academic excellence at Vanderlyn. Each month you can take a break from cooking and meet your fellow Vanderlyn Vikings at one of your favorite local restaurants for dinner. Spirit Nights are a great opportunity to socialize with other Vanderlyn families and raise funds for our school. Portions of the proceeds generated on spirit nights are submitted to the PTO Annual Fund. Spirit Nights are typically held on Wednesday and Thursday nights. Below is a full list of participating companies. Please patron these businesses who support our school. 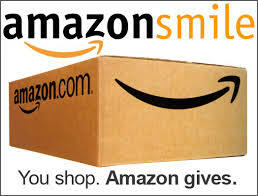 Shop at smile.amazon.com, choose Vanderlyn Elementary Parent Teacher Organization as your charity, and Amazon will donate a percentage of your purchase to Vanderlyn. Clip Box Top labels from eligible products and turn them into the school. Each box top is worth 10¢. To view a list of participating products, visit www.boxtops4education.com/participating-products. Box Tops will be collected twice a year. Ziploc collection bags will be sent home via your child's VIP folder and you can return to their teacher. i9 Sports is a youth sports league. i9 Sports donates $10 to Vanderlyn PTO for every student registration. Fliers are available at the table in front of the office, or visit www.i9sports.com. 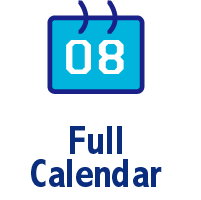 Atlanta Colts Youth Association is a community youth flag football, tackle football, and cheer program based at Murphey Candler Park in the fall 2018. 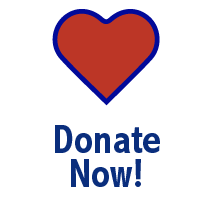 $10 of every Vanderlyn student registration will be donated to our school. 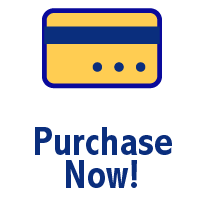 Register your Kroger Plus Card online, shop at Kroger and swipe your Plus Card! If you do not have a Kroger Plus Card, you can pick one up at the customer service desk at any Kroger. 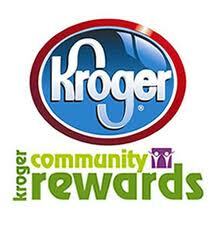 To use the Rewards Program, be sure to have your Kroger Plus Card handy and register online at http://krogercommunityrewards.com. 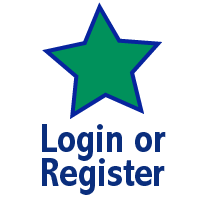 If you do not already have an online account with Kroger.com, sign up for a Kroger Rewards account by entering your zip code, clicking on your favorite store, entering your email, and creating a password. After receiving a confirmation email, clink on the link within the email, then click on My Account and use your email address and password to proceed to the next step. Enter Vanderlyn Elementary PTO or our organization's number (51268) and select Vanderlyn Elementary PTO. 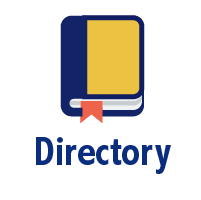 When shopping at your selected Kroger, you must use your registered Kroger Plus card or the phone number that is related to your registered card. Pick up your Publix “Partners” card in the Vanderlyn front office or at registration. Scan your Publix Partners card each time you shop at Publix, and Vanderlyn receives a percent of your order. Give a card to grandparents. Partners Cards are good in AL, SC, TN and GA. When making purchases at Office Depot, tell the cashier you want to participate in the 5% Back to Schools Program, using the Vanderlyn School ID: 70025550. Tip: Store our school's ID in your cell phone under Office Depot for a quick lookup as you checkout.